The first people to be prosecuted for ignoring Lincoln’s historic legal highs ban have been ordered to pay a total of £720 at the city’s magistrates’ court. City of Lincoln Council became the first authority in the country in April 2015 to introduce a Public Space Protection Order (PSPO), banning the public consumption of legal highs in the city centre, in a bid to tackle the anti-social behaviour they cause. More than 200 people have been dealt with since the order was launched. Now the council has secured successful prosecutions against the first people to have breached the ban, with 13 prosecutions pending. Lincoln Magistrates’ Court fined Kristofer McAllister, 32, from Lincoln £150 and ordered him to pay costs of £100 and a £15 victims’ surcharge on July 15. The court heard that McAllister was found under the influence near the Wigford Way underpass on April 2 by a patrolling police officer, who found sealed and empty packets of legal highs in McAllister’s possession. When asked what he was doing with them, McAllister admitted he had smoked them and surrendered the packets. However, around an hour later, another police officer on patrol with a city council officer saw McAllister still under the influence and found more packets of legal highs and a small pipe with residue on it. McAllister was issued a Fixed Penalty Notice on April 17, which he failed to pay. In the second case on July 22, the court heard that a member of the public stopped a police officer in St Mary’s Street on April 2 and advised him a group of people were smoking and acting suspiciously nearby. One of the group, David Rhodes, 24, was found to have a tobacco tin containing a small amount of legal highs and numerous empty packets of the substances. He was issued a Fixed Penalty Notice on April 16, which he failed to pay. He was fined £200 and ordered to pay costs of £200 and a £20 victims’ surcharge. Sam Barstow, Service Manager for Public Protection and Anti-Social Behaviour at the city council, said: “We believe the PSPO has already had a huge impact in the city centre and these outcomes in court are very promising, showing that the consumption of legal highs is something the council, police and courts take very seriously. 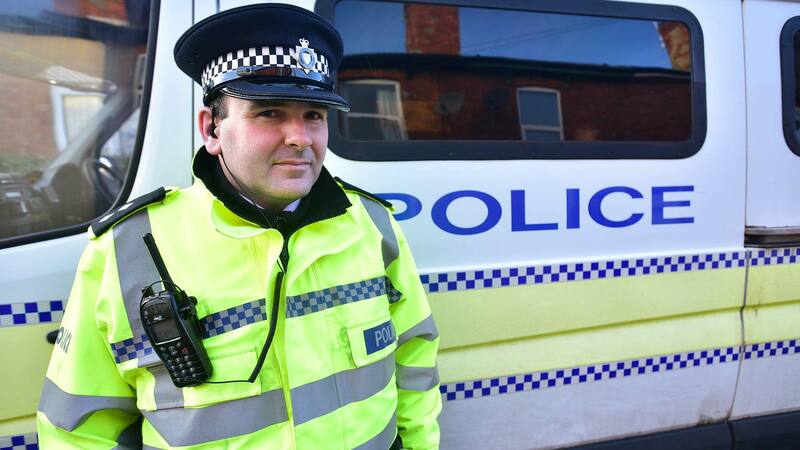 “We are working very closely with Lincolnshire Police to enforce the order, and continue to offer support through Addaction to everyone we find in possession of these dangerous substances. So far we have dealt with more than 200 people under the PSPO with a further 13 prosecutions pending. “It’s become extremely well-recognised now that legal highs can cause a lot of damage to individuals, families, and communities and we are pleased to have secured the first prosecutions of this kind in the country. “We will continue to monitor the impact of the ban and work with the police to continue this proactive approach to protect our city, its residents and visitors. Anyone who breaches the PSPO is committing a criminal offence and could receive a Fixed Penalty Notice or face a fine in court. Police and council enforcement officers have the power to demand the surrender of the intoxicating substances and will work with people they find persistently offending. Inspector Pat Coates, of Lincolnshire Police, said: “We are pleased that the courts have supported the action the police and city council have taken using the Public Space Protection Order. “We continue to enforce the order on a daily basis in the city centre and since the introduction of the order we believe we have seen a reduction in consumption of these substances and the associated anti-social behaviour it causes.